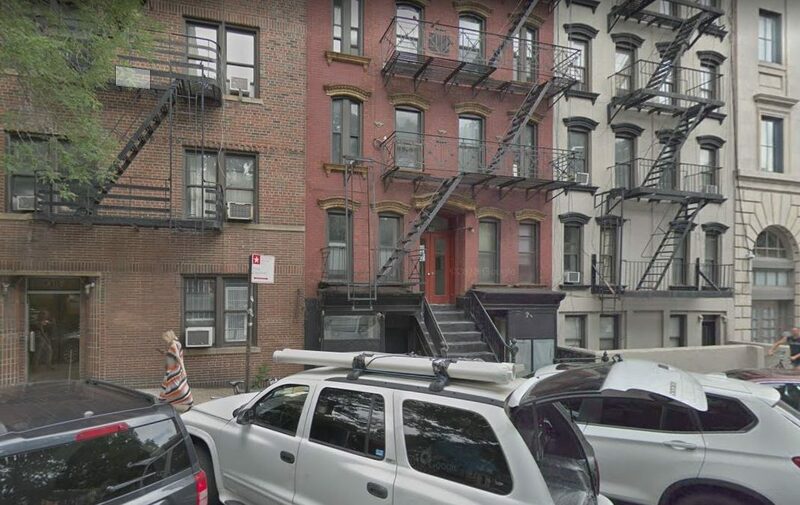 Lancewood Capital provided a $5,200,000 bridge loan to finance the acquisition and renovation of 317 East 5th Street a mixed-use property located in the East Village. The 8,100 s/f property is currently a blend of multifamily units above ground floor commercial units with a 2,000 s/f rear courtyard. The buyer, Penn South Capital plans to renovate the vacant units to cater to NYU students and faculty. The transaction was structured by Lancewood Capital’s Justin Godner at a sub-7% rate and also included a significant capital allocation towards construction. Eastern Union Funding’s Motti Blau and Mendy Pfeifer brokered the financing on behalf of the borrower.